We have set a new benchmark in the market through our unmatched quality range of the basket strainer that is specifically designed for protecting pump from the unwanted damages. This basket strainer is required to be placed ahead of the basket strainer in the pipeline to strain the impurities and prevent plugging up. As this basket strainer for the pump is going to be used in the fluid, utmost care has taken toward material in order to prevent corrosion issue, whereas the strainers are created using 304 SS material that does not corrode over time. 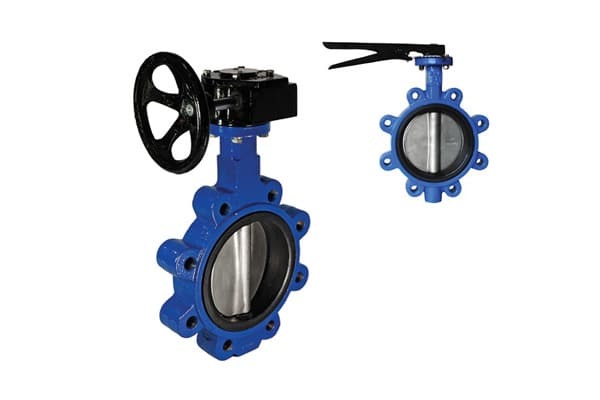 This dimension accuracy and adherence to the international standards has helped us to come with the best in class range of the basket strainer that is excellent to protect pump, available with flanges carried out as per ASME standards to ensure best fitting. This collection of basket strainer for pump can be availed in any dimensions at the competitive rates worldwide.